We are ringing out the old and welcoming a new year and hopefully a fabulous 2017! For the business community, it heralds fresh hope amidst the all the challenges they had to undergo. 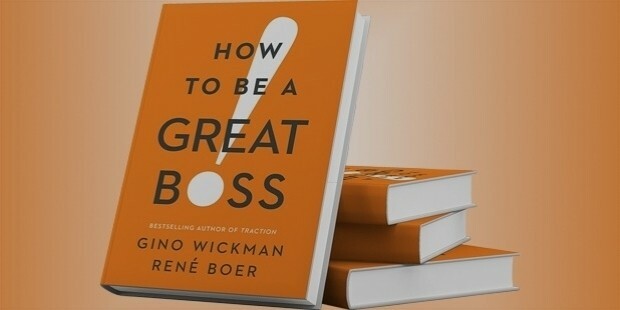 Here are 10 books for the businessmen to read in the New Year. 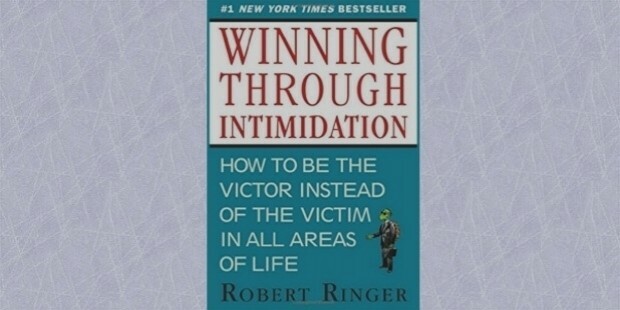 This book helps you overcome the fear of being a victor and emerge victorious in every encounters and transaction in life. The use of your words, gestures, postures plays an important role. Ringer teaches several hands-on techniques to thwart intimidation and help you reach new levels of success. 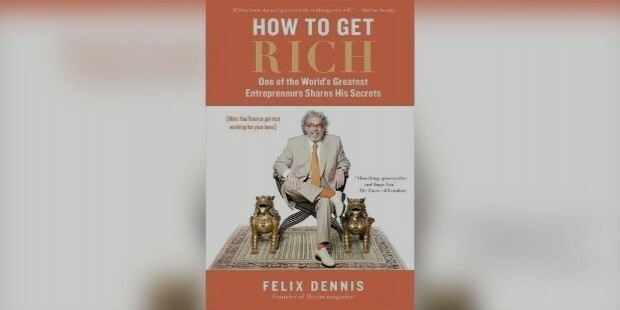 The book tells the story of Felix, a college dropout who had no family finances to support but created a publishing empire. He founded the Maxim magazine. He believes ownership of business is the way to riches. She believes that success is not the result of a talented person pursuing something but passion and persistence with the activity. She mines several case studies to prove that talent is not the ultimate quality required but hard work and loving what you do. If you are overwhelmed by anxiety, negative thinking and fears, then the mindfulness techniques of Davenport may be just right for you. In business, negative habits could affect your productivity and growth. 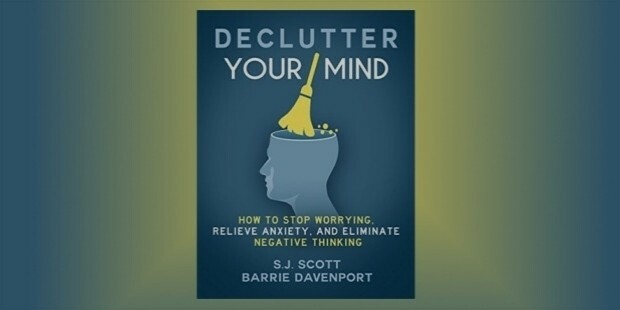 This book is full of exercises to de-clutter your mind and pursue your passions. This book was written after extensive study of 35 years and experiments, surveys done on a behavior of people. It examines why people say ‘Yes’. It teaches the foundation of marketing to become a skilled persuader. 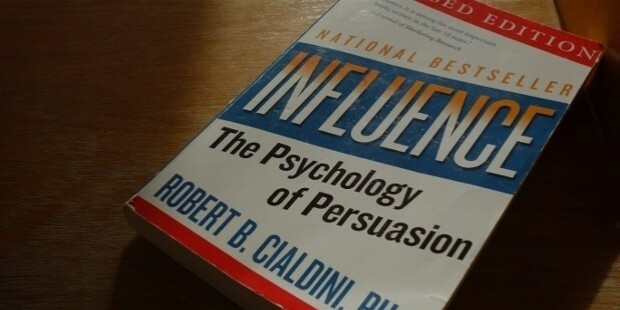 It teaches the art of influence and persuasion based on extensive research and case studies. This book helps you come out of the shackles of your ordinary life and become a non-conformist. How will it be to break the existing rules on parenting, business, love, money, work and just about any aspect of life? 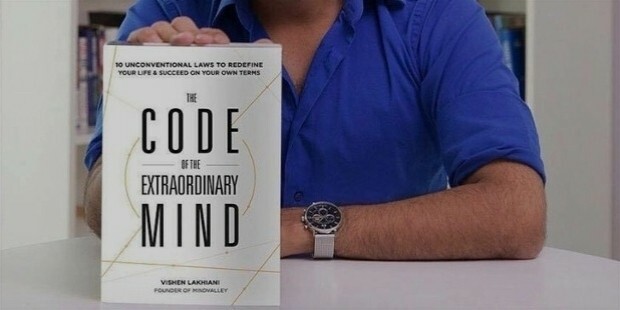 The author uses integral theory, evolutionary biology, and computational thinking to come up with solutions. This book is based on the observation of 200 world-class performers through personal interviews featured in the podcast The Tim Ferris Show. It has athletes, celebrities, scientists among others featured and insights from their life and strategies. What they do on waking up, what are their workout routines, food, and their life principles? It has helped the author make millions of dollars, so can you. Each of the concepts have been verified and found to be effective. How to turn indifferent employees into productive workers? How to prevent laziness in the organization and keep them motivated. 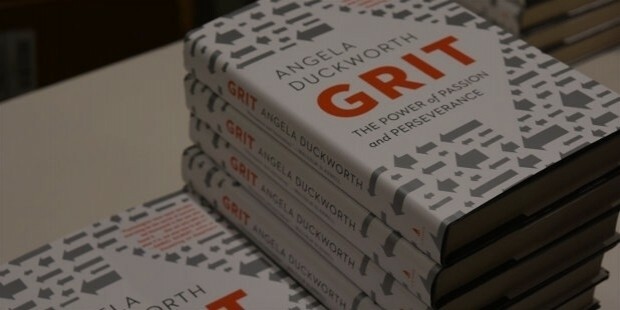 The book shows how good leadership and management practices can be learned and used for your benefit. This book shows how marketing your ideas imaginatively can help you as an entrepreneur. 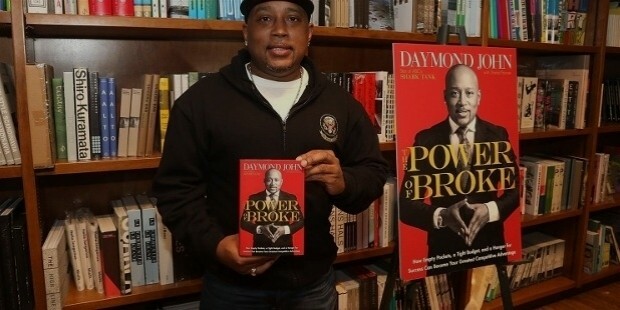 Daymond had just $40 in hand when he started selling home-sewn tees. He went on to launch the $6 global brand FUBU. 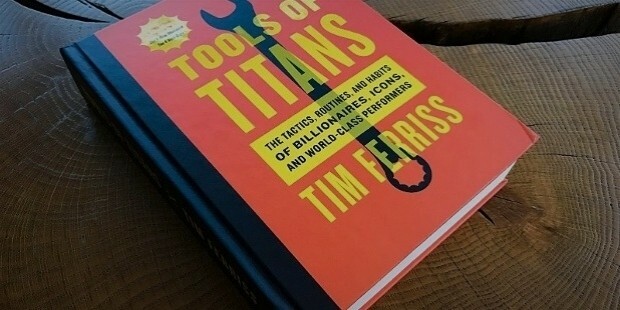 This book is based on his own experiences and that of other successful entrepreneurs. This book is intended to train your mind towards productivity. 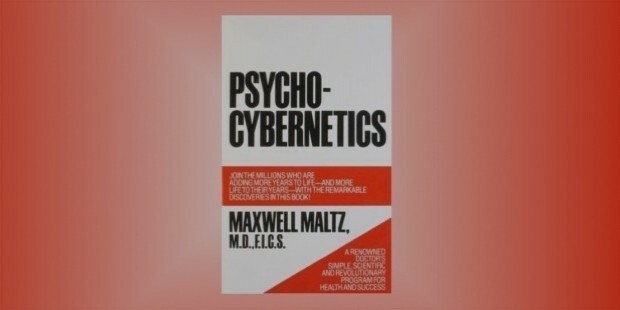 It combines cognitive behavioral methodology with Cybernetics, it brings out the mind-body relationship and how to create your personal empowerment program.